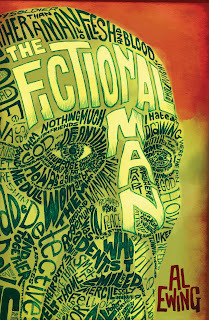 Al Ewing will be signing his new novel The Fictional Man at the Forbidden Planet London Megastore on Thursday 2nd May from 6 – 7.00pm. Best known for his terrific work on 2000AD, Al Ewing's work in comics has seen him hailed as one of the most exciting new voices in the field. His work for Abaddon Books has been equally lauded and his unique visions of pulp fantasy have found their home in five different novels for Abaddon Books. 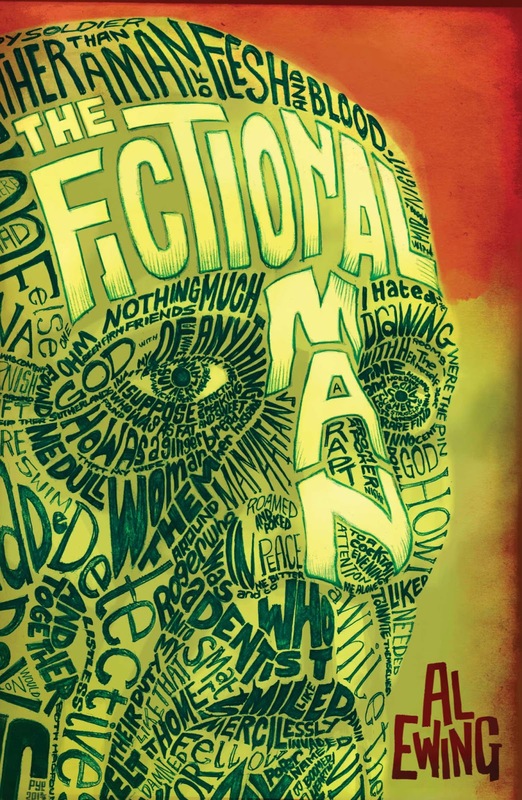 Fictionals is his first novel for Solaris and is one of the list’s most keenly awaited titles.